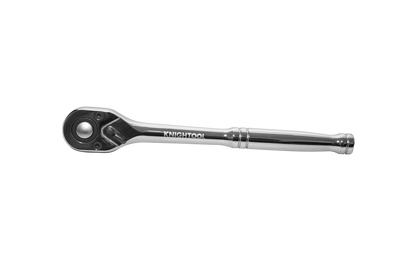 Selling 2 million units a year, and a must-have in your toolkit, our ratchets feature high grade chrome-vanadium steel, tested and approved to SAE standard. 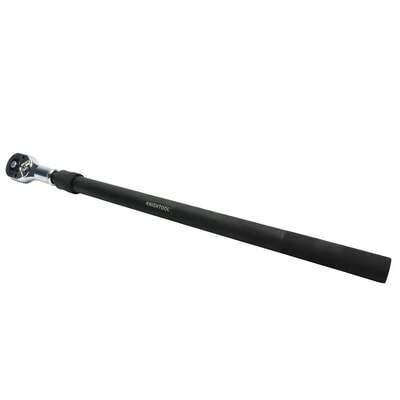 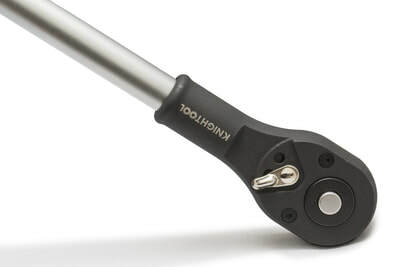 The drive head is manufactured using Knightool® chrome molybdenum steel which gives twice the strength and durability, exceeding international torque standards by 30% in laboratory testing. 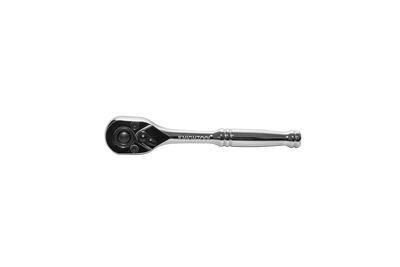 For example, our ½’’ drive ratchet can take up to 665 N.m! Performance testing is crucial: we check every ratchet individually, testing the tool in regular use, clockwise, anti-clockwise, and for socket locking and quick release, if applicable.